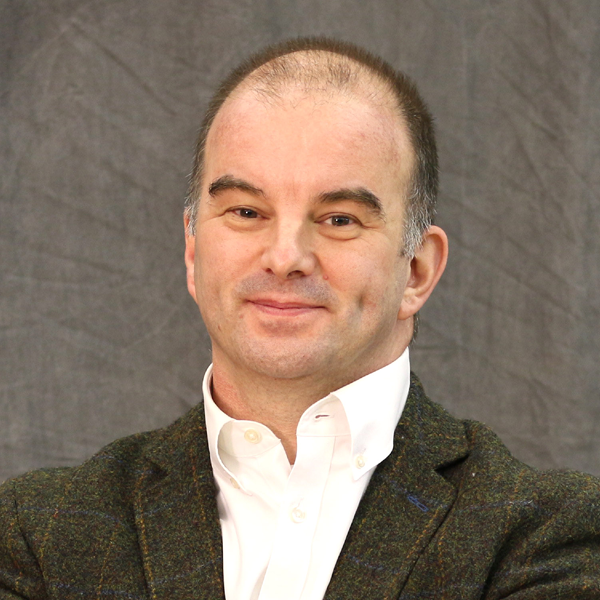 On March 5-6, WSC will welcome Dr. Carl Trueman as the 2019 den Dulk lecturer. His topic will be "'And Miles to Go Before I Sleep': Reflections on Church, Seminary and Bivocational Ministry." Dr. Truman is now Professor of Biblical and Religious Studies at Grove City College, prior to which he held the Paul Woolley Chair of Church History at Westminster Theological Seminary. He also served on the faculties of the universities of Nottingham and Aberdeen in the United Kingdom. His academic interests focus on the Reformation, church history and sixteenth and seventeenth century intellectual history, and his work has been published in volumes from Oxford University Press, Cambridge University Press, Brill, Ruprecht, the International Journal of Systematic Theology and other scholarly outlets. His most recent focus is on historical issues surrounding the development of notions of human personhood as they connect to the development of social mores and political tribalism. He is the author and co-author of more than a dozen books, including “Reformation: Yesterday, Today & Tomorrow,” “The Real Scandal of the Evangelical Mind,” “The Creedal Imperative,” “John Owen: Reformed Catholic, Renaissance Man” and “Histories and Fallacies: Problems Faced in the Writing of History” and most recently (with his friend, the Lutheran scholar, Robert Kolb), “Between Wittenberg and Geneva: Lutheran and Reformed Theology in Conversation.” He co-hosts “The Mortification of Spin” podcast and is a regular contributor to its blog. All three lectures will be available for live streaming on the WSC Facebook page. We also encourage locals to join us on campus for the evening lecture! Day-time lecture 1: March 5/10-11am, "A Failed Experiment?" Day-time lecture 2: March 6/10-11am, "Follow the Money." Evening Lecture: March 6/7pm, "Plastic People in a Liquid World." Named after WSC's founding Vice President for Administration and later President, Robert den Dulk, the den Dulk Lectures were established to bring an experienced pastor to speak on topics related to the pastoral ministry. An expression of Dr. den Dulk's desire for WSC to focus primarily on preparing pastors for Reformed churches through the M.Div. program, the unique feature of the lecture series is its emphasis on pastoral ministry.